Just a short message saying that this may be the last video on abusive tactics. Next, let's focus on things to do about this. If someone comes to you with these sorts of behaviors, if you can, run! If not, do not tolerate this, you just can't deal with these people, or change them! Next, I will be sharing a few ideas I've had lately on dealing with all this. For now, let's be aware. Awareness is a huge first step. P.S. 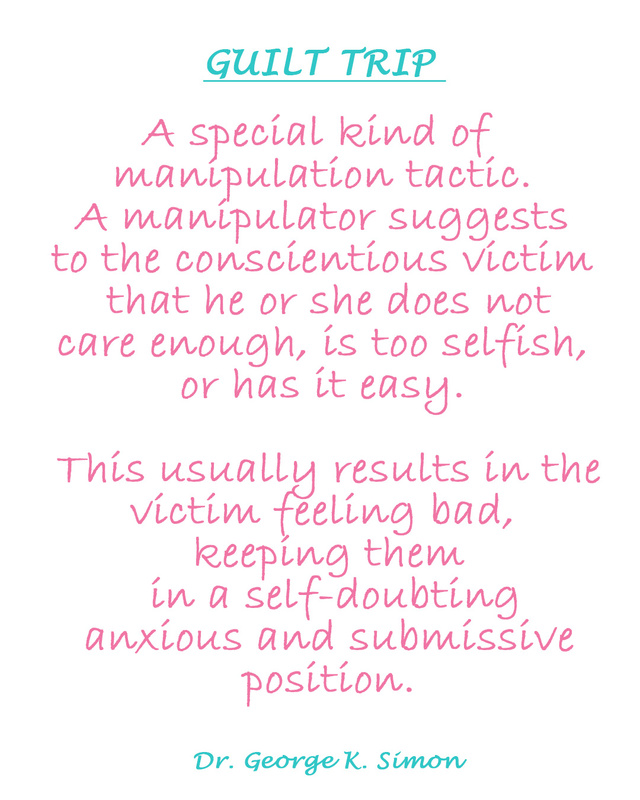 More on this series: How to Identify Narcissistic Emotional Predators, Playing The Victim Role, Denial or a Simple Case of Lying.